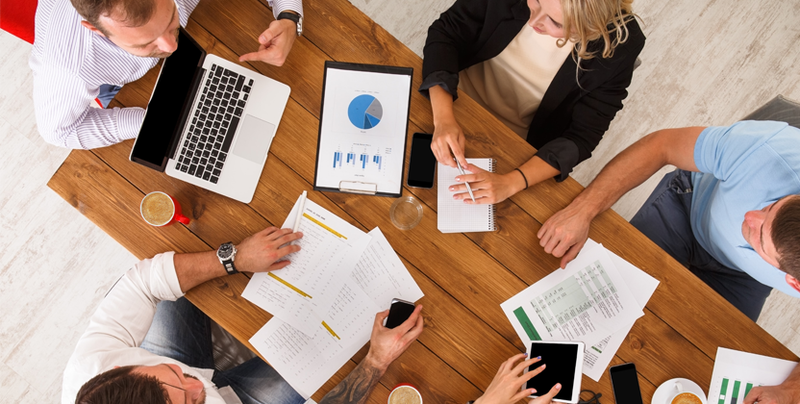 Arguably the most vital obligation an employer has to its employees is payroll, but even in 2019, payroll remains an often inefficient and disorganised process. The basic need to compensate employees for their work combined with the recent changes global payroll and HR teams face can leave your payroll processes ineffective. 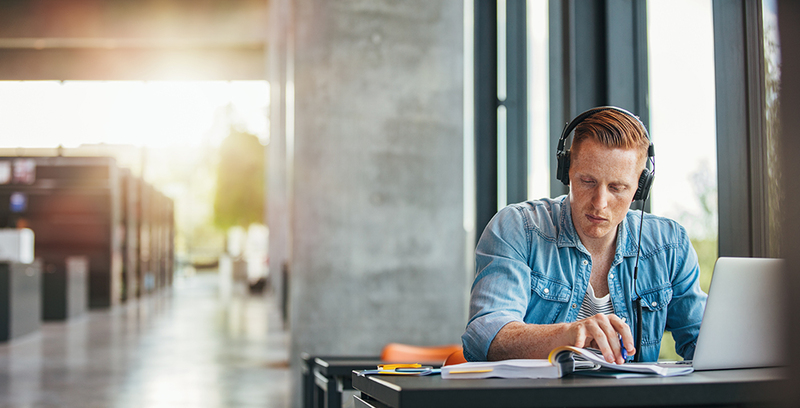 As a valued faculty member at your higher education institution, you’re not immune to the challenges and complexities that face your institution. Universities..
As the Chief Financial Officer of an organization, you understand your job is to not only manage financial planning, record-keeping, financial reporting, and.. Your organization is constantly evolving and growing, and the same should be true for your Finance and Human Capital Management platform. Cloud-based..
As you likely know by now, Workday Rising is just days away! 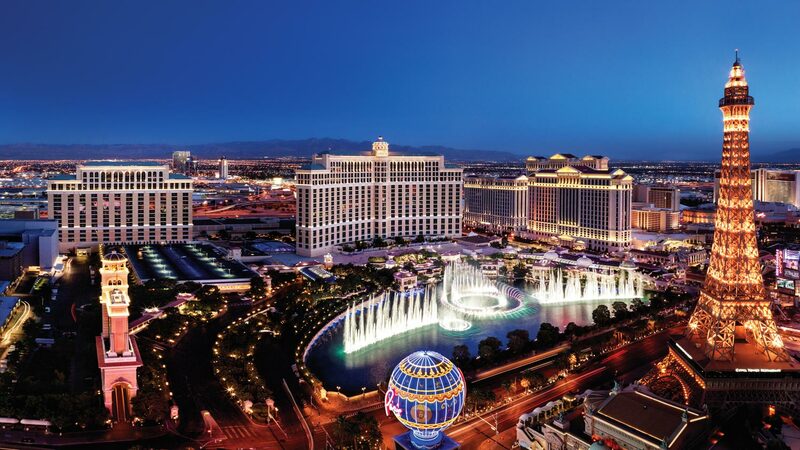 The conference is being held October 1-4 in Las Vegas, and we’re thrilled to join Workday and our..
Have you checked out this year's Workday Rising session calendar? 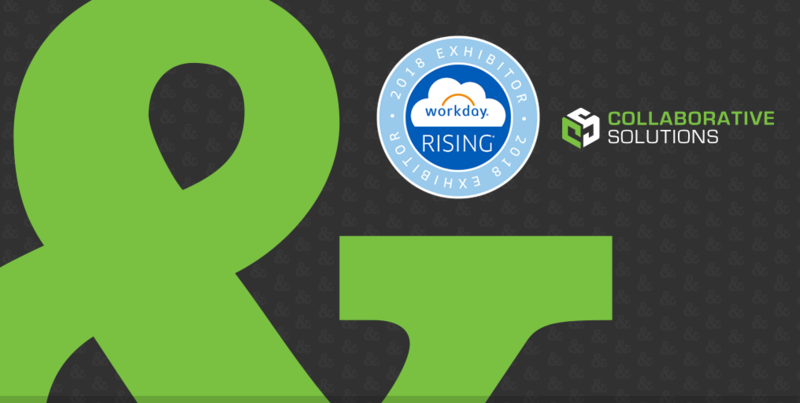 Workday Rising is the place to learn how to overcome business challenges, make connections,..
Are you headed to Workday Rising this year? 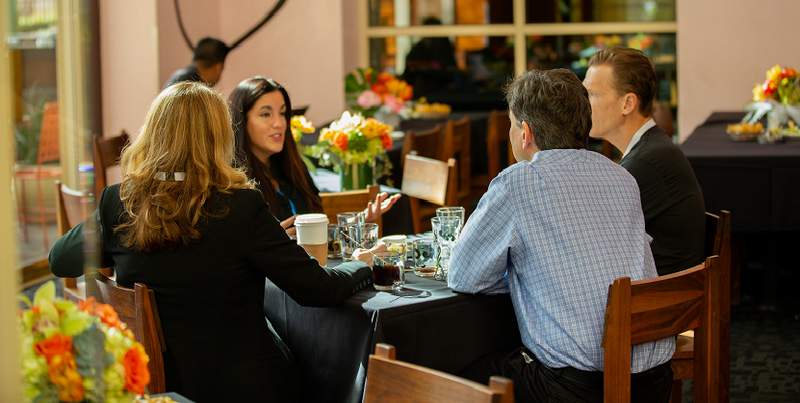 Workday’s annual gathering of customers, prospective customers, partners, and employees is full of opportunities to..